The blog Chasing the donkey has again published its advice on Dubrovnik. This time around, Chasing the donkey guide was dedicated to food and drinks. 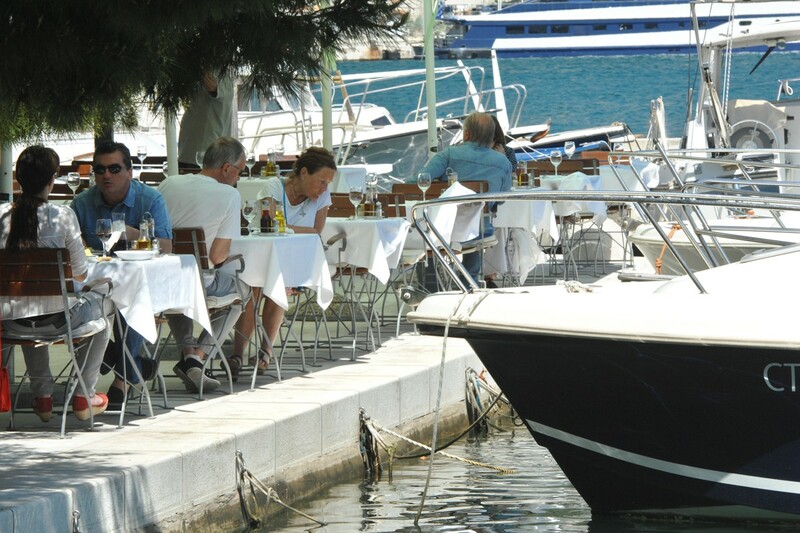 According to this blog these are the best places to eat and drink in Dubrovnik. Azur Restaurant is on the top of the list as a beautiful little hidden gem in the back streets of the Old Town which serves great Mediterranean-Asia fusion meals. ´While the drinks may cost you a little more than you’d pay in your typical bar – it is very much worth the splurge to enjoy the atmosphere and views´, says the Donkey. Second on the list is the restaurant Orhan (at the base of Tower Lovrjenac) with its stunning view and reasonably priced menus. Third place was reserved for the vegetarian restaurant called Nishta. If you are up for pizza, take a walk to Tabasco, restaurant which is located across the road from the Fire Station underneath the Dubrovnik Cable Car. ´Dine with the rich and famous. Restaurant and Lounge 360 is frequented by Beyonce and JZ! If you’re looking for that one night of luxury this could be it, this fancy A fine dining restaurant. The bar has an unbeatable view of the harbor, the decor and ambience are up to the brims. The portions are ´petit´, to be kind, with an international wine list that also has a good selection of Croatian Wines.´ Do you need any additional reasons? Dubrovnik is finally ready for international tennis tournaments!